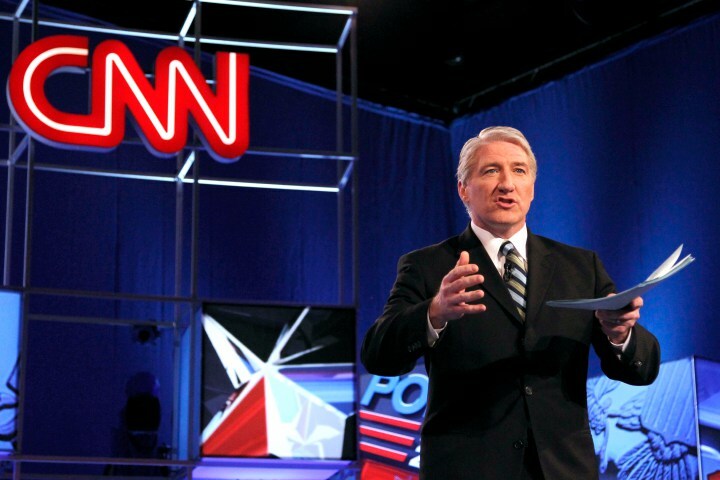 John King’s Inside Politics is moving to the noon slot through Election Day, beginning September 26, a CNN spokesperson confirmed to Brian Stelter. The noon time anchor, Ashleigh Banfield, announced at the conclusion of today’s Legal View that she was departing the network as an anchor, and moving over to sister channel HLN, where she will serve as the 8pm primetime host beginning in October. The move by CNN executives to put King in Banfield’s slot doesn’t come as much of a surprise — during convention coverage, Inside Politics preempted Banfield’s noontime show.